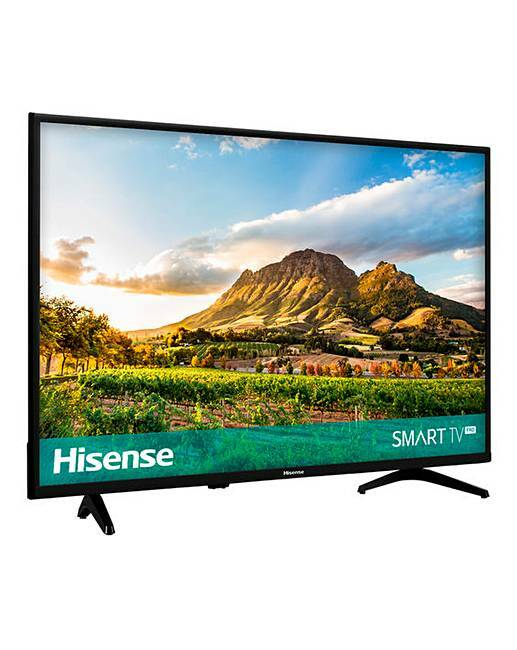 Hisense 32in HD Smart TV is rated 4.2 out of 5 by 5. 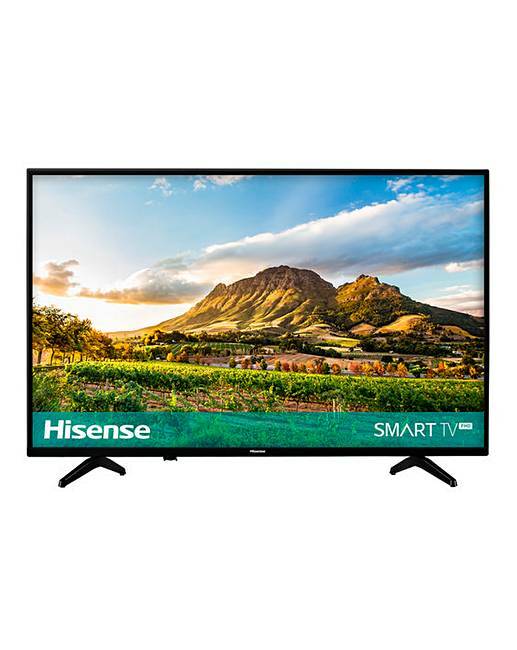 If you’re thinking of upgrading from an older, bulkier LCD TV to a slim and sleek Smart LED TV, the Hisense A5600 is for you. 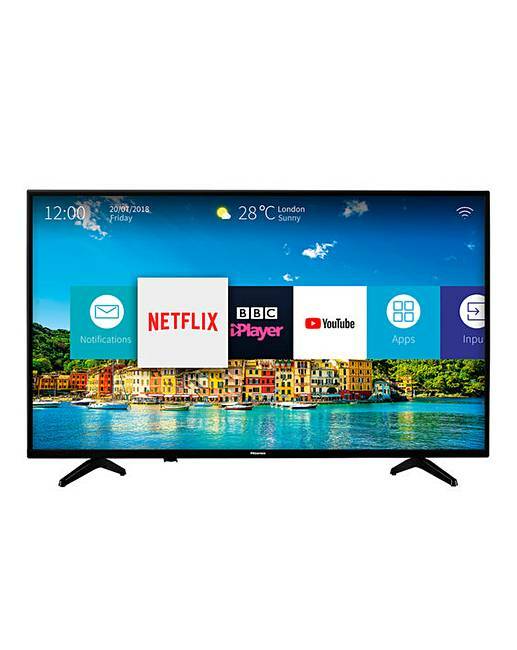 Featuring smart connectivity for access to all your favourite online content and One Touch Netflix Access, a whole world of online shows and entertainment are at your fingertips. 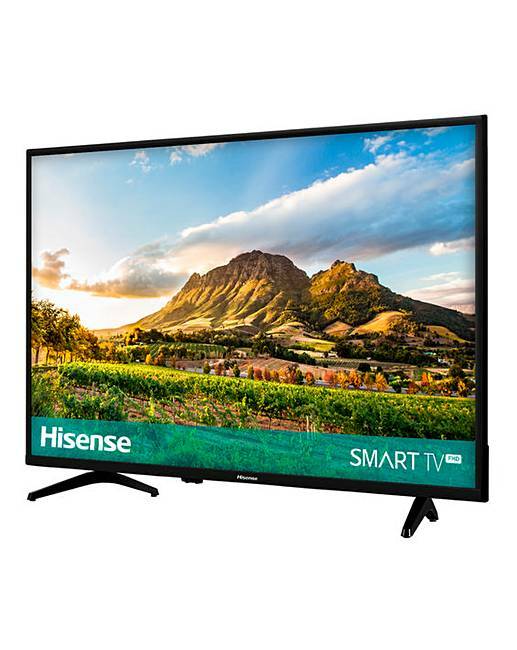 Plus, with a built-in PVR for recording from popular TV channels and dbx-tv® soundbar quality audio, the A5600 is a great choice for any home. W.816 × D.130 × H.530mm. Rated 5 out of 5 by withitnow from Great all rounder Perfect TV. Great quality, good customisation options. Great all rounder.